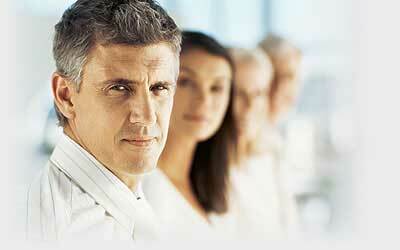 What is the essence of Neely River Trading Technology? 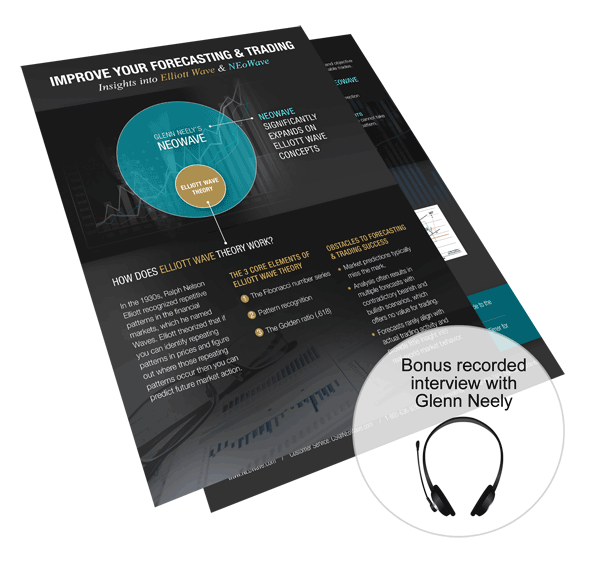 In this riveting interview, Glenn Neely explains why he designed an entirely new approach to market trading. 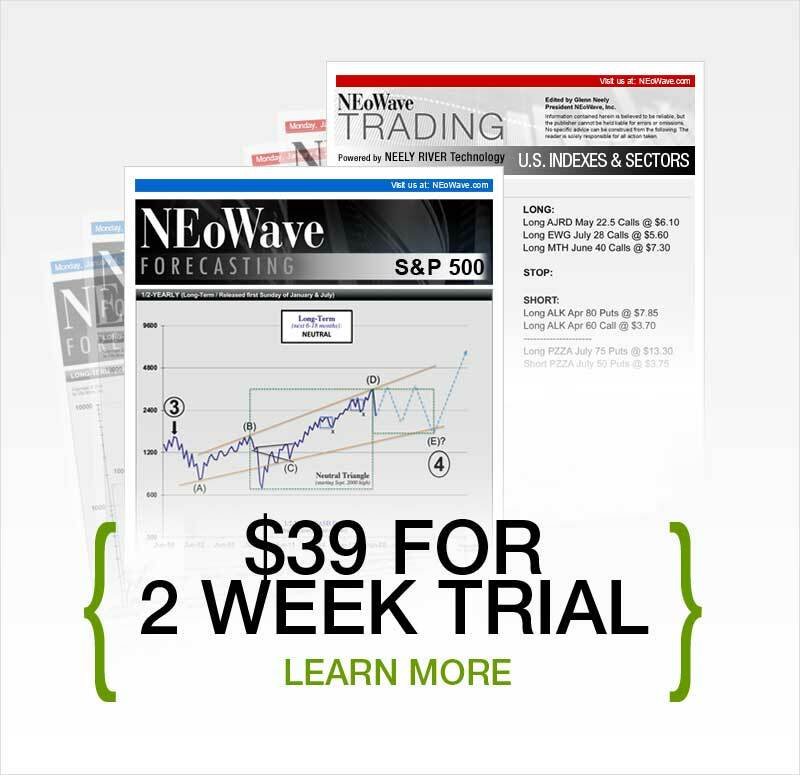 Neely River Trading Technology is a completely different way to trade, which has nothing to do with forecasting. In this discussion, Mr. Neely explains how market trading is similar manning a boat on a river. "A river eventually flows to the ocean," he says. "Your job is to stay in the boat and survive until you get there. You will reach your destination as long as you don’t hit rocks, go over a waterfall, run into a sand bar, or damage your boat. When in the river, you don’t manage the environment, you manage the boat. Getting to the ocean doesn’t require predicting where the ocean is (forecasting); your goal is to survive until you get there. Neely River is about how to survive as a trader – what you must do right now to survive until the market arrives at its destination."